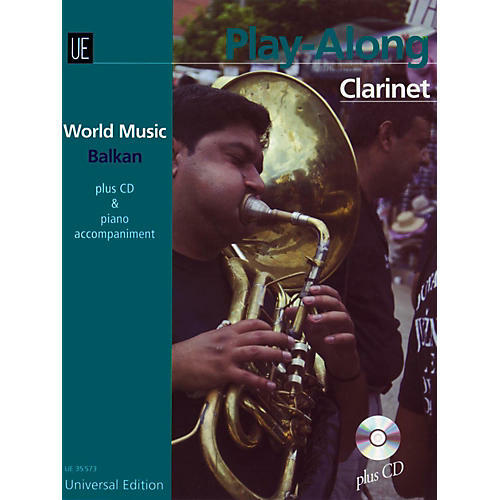 Editor Hidan Mamudov, an award-winning clarinettist, has chosen seven folk songs representative of the Balkan region of southeastern Europe. The World Music series includes books for flute, clarinet, and trumpet, each with piano accompaniment (and chord symbols) and a play-along CD. The ensemble book is printed in score, with parts for flexible instrumentation available on the included CD, along with full recordings for reference.